This is the most commonly preferred method to stick to one single dedicated browser for surfing for e.g. Safe Browser. Also if you have certain sites in mind that you wanna block, it is good to use the classic Firefox web browser. 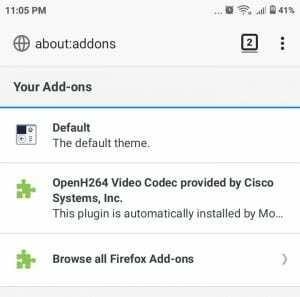 After installing Firefox web browser, you need to navigate to Add-ons. 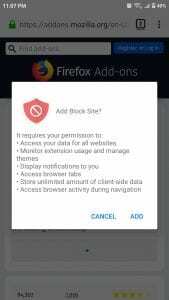 On that page just tap on “Browse all Firefox add-ons”. 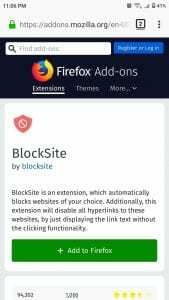 Now search for “BlockSite” add-on. When you tap on it to open the add-on, there comes a button saying “Add to Firefox”. Give it your confirmation by taping “Add” on next screen. Now let’s return to the add-on page of Firefox. Here, we will be selecting the “BlockSite” add-on which we just activated. Tap on the “Options”. Next you need to enter names of all the websites you want to block by entering their names one by one in the “type site to block” placeholder. And in case you want to be redirected to a custom url if these sites try to open, you can do so from the 3 dots coming in front of that particular url. Also you can password protect some adult sites, that you don’t want your lil ones to visit! Seems pretty easy isn’t it. You can also use this same add-on with Chrome browser as well. It works fine with both browsers and helps you shut unwanted websites. This word all of the non-techies also must have heard once in a while. 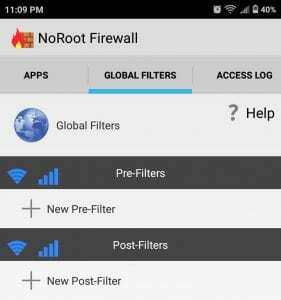 With a firewall app, we can even restrict some apps from accessing internet at all. 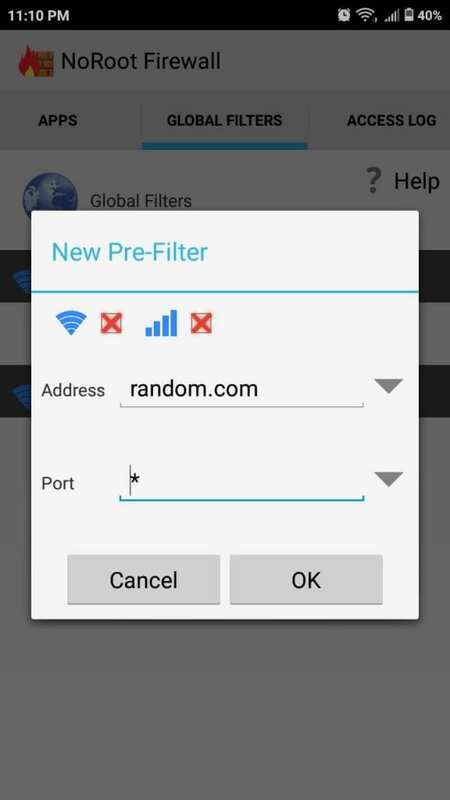 Or if you want to access browser only when wifi is connected and not mobile data, Firewall gives an option for this also. So, let’s start by installing NoRoot Firewall. Now open the app and navigate to “Global Filters” tab, almost on the most right of the top bar in the app. Next, we will go to “New pre-filter”. Here we will enter domain names to be blocked with http or https. And in the “port field” select *. Then tap on wifi and mobile data’s boxes, so that you see a red cross in them, just like the screenshot below. Tap on “OK” button to save the settings. And it’s done, just go back to Home page of app and tap the big “Start” button. Now you can happily handover the android phone to your kids and they won’t be seeing the websites blocked by the Firewall. You can stop the firewall whenever needed. 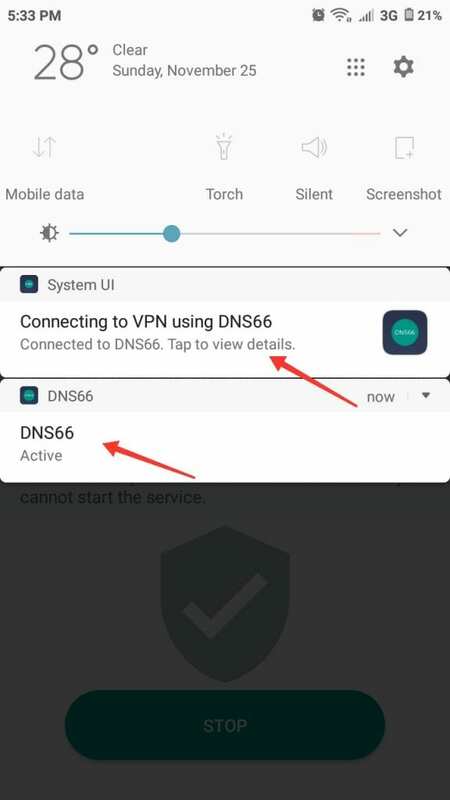 Just like computers, android phones also have anti-virus apps which can do wonderful security as per the settings! Moreover, there are various category filters to block content from adult rated websites, or gambling sites etc. We will take the Trend Micro app for demonstration here. This is the best app when we need to block certain genre websites and let the internet browser work with smooth parental control. 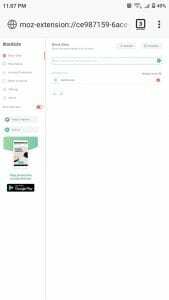 However it only has a 7 day free trial, so you can test its use and continue as per requirement. So, firstly we will open the app after installing it and navigate to “Parental Control”. 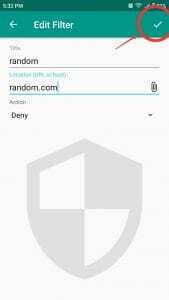 As you can see the app needs permission access in order to block websites on android device. So, simply allow this and proceed. Then you will be prompted to sign-in via the Trend micro account of yours. 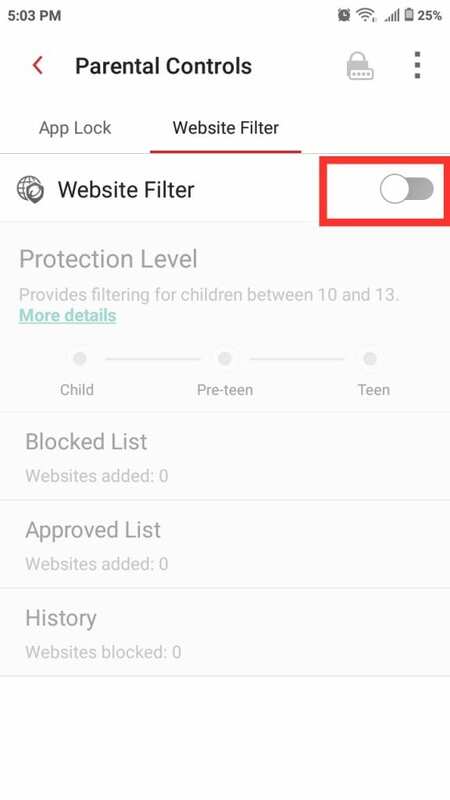 After completing the signup process, go to “Website Filter” tab inside the Parental Controls area. Now swipe right the “Website Filter” toggle. 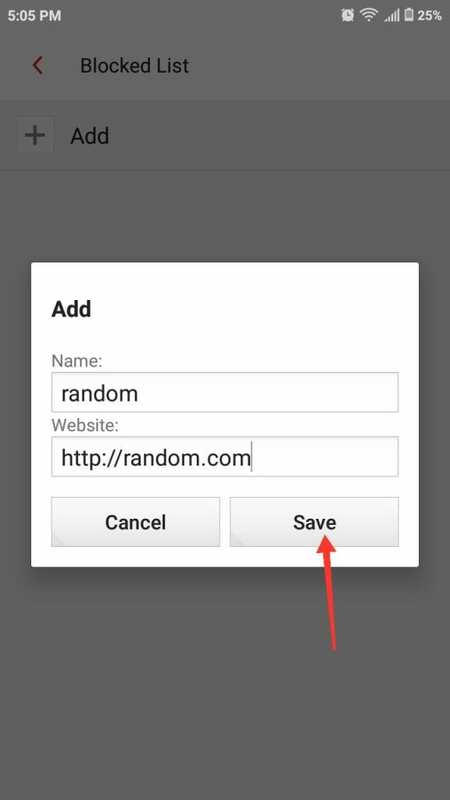 Next tap on the “Blocked List” option, and enter name and URL of desired websites to block. Hit “Save” button and it’s done. Additionally you can explore the app and specify locks and network access, etc. Lastly, we will follow a bit technical way to block websites, which is in return the easiest one of all. Here we would be modifying the hosts file of the inappropriate websites and make them point to localhost IP address. As this app is used to block ads Google Play doesn’t publish the app so we will follow the official website and download the apk from there. Also a noteworthy point here is that, one cannot access android hosts files directly, the device needs to be rooted for that. Which is why apps like DNS66, molds this process a bit. They create a local VPN and redirect all traffic via its own hosts file. Now after installing the app, go to “Hosts” tab and tap on the “+” icon (bottom right). 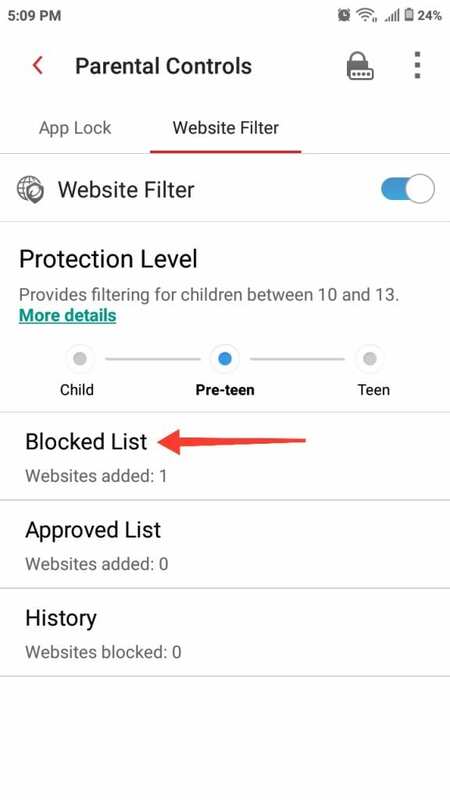 Next enter name and url of websites to be blocked, select “Deny” and tap the right tick on top right corner to save the settings. And website is added to block list, go to “start” tab and tap on “Start” button to initiate the process. Suppose you receive a notification like that in the screenshot below, tap “No” and tap on reload icon (upper right corner). Now all internal hosts file will be updated as per new setting. 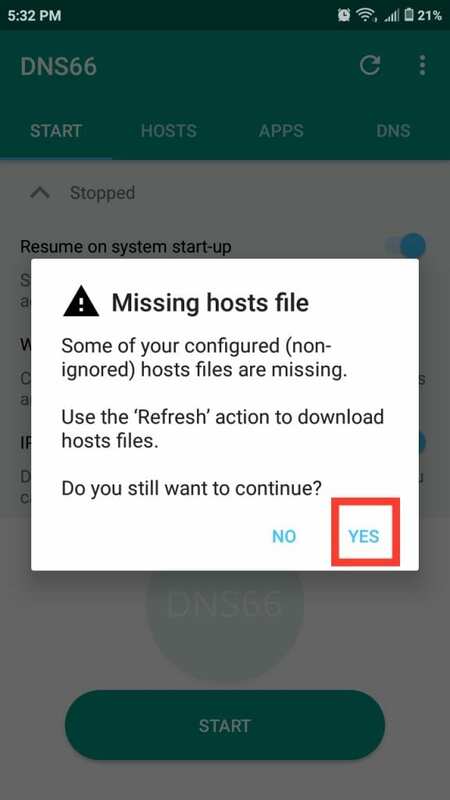 Tap “Yes” on the connection request notification. Now you won’t see the blocked sites in your browser. 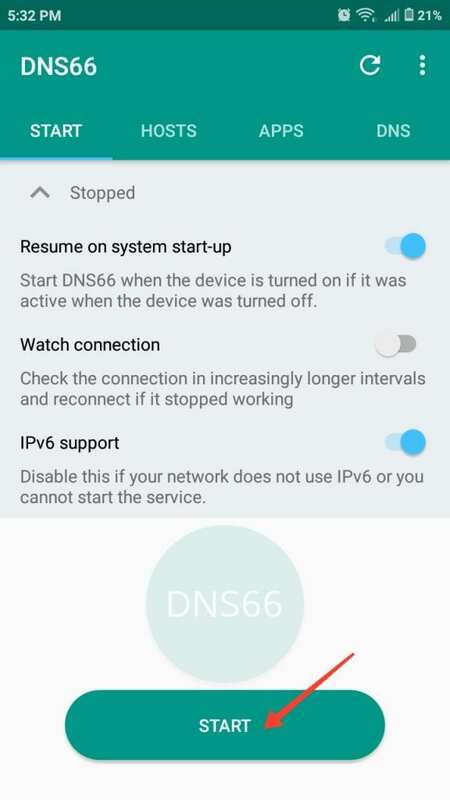 But just in case you want proof that VPN is running every time, toggle the “Watch Connection” button in the “Start” tab. If you want further security like no one should be able to change the blocked site list from any of these apps; then just download any lock app from Play-store and password protect the installed app. Do comment below which method you found better for your usage and why.